Visitors to Universal Studios Singapore can experience intense live special effects in this extreme, immersive attraction hosted by legendary director Steven Spielberg, with original concept and design by Thinkwell. 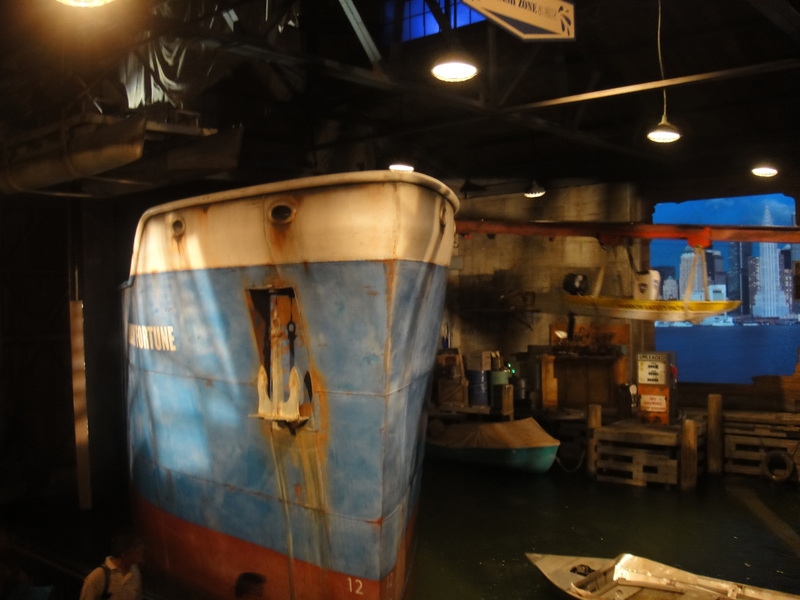 Wind, fire, explosions, rain, and massive destruction are all part of the movie magic as visitors experience a simulated Category 5 hurricane from inside a New York City waterfront boathouse. Gale-force winds sweep in from the sea causing destruction and fires, while sending a large cargo ship crashing through the boathouse wall!